RateBeer, the community-driven beer rating site, just released its annual list of the best beers. 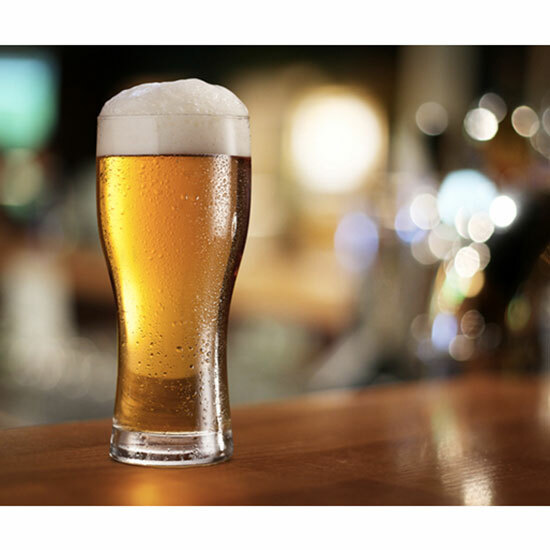 Despite stumbling into a bit of controversy earlier this year when the company sold a minority stake to the AB InBev-backed ZX Ventures, RateBeer is still one of the largest community-driven beer rating sites in the world. So even now, when the site releases its annual list of the best brewers in the world for the previous year, it’s worth taking a peek. For an amazing fifth year in a row, 2017’s top honor went to Vermont’s Hill Farmstead Brewery. The brewery first landed the #1 spot back in 2013, only a few years after it was established. Though five years at the top in such an amazingly diverse and ever-changing beer culture might seem slightly excessive, the brewery’s lineup of complex IPAs, stouts, saisons and other beers make it a worthy number one. The biggest leap in the top ten came from Manchester, England’s Cloudwater Brew Company which jumped up to #2 from #5, leapfrogging Massachusetts’s Trillium Brewing Company which held on tight to the #3 spot. Interestingly, both breweries are similar, specializing in canning intensely-hopped ales – and gaining extra notoriety for their perfection of “Double Dry Hopped” or “DDH” style beers. What makes Cloudwater so impressive, however, is how the British brewery has been able to replicate this primarily American trend across the pond. New York’s Other Half Brewing, which also takes a similar approach to its beers, also jumped up the list moving from #10 last year to #7 this year. The rest of the top ten was California’s AleSmith Brewing Company (which was new to the top ten at #4), Florida’s Cycle Brewing (which slipped from #2 to #5), Sweden’s Omnipollo (which entered the top ten at #6), Florida’s Cigar City Brewing (which slipped from #4 to #8) and rounding out the list was Mikkeller and Evil Twin Brewing – an extremely ironic final two seeing as Evil Twin is called “Evil Twin” because its founder Jeppe Jarnit-Bjergsø is twin brothers with the founder of none other than Mikkeller’s Mikkel Borg Bjergsø.